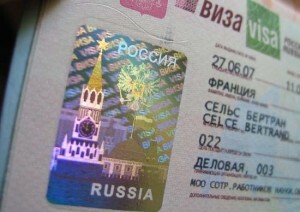 Applying for a visa to travel to Russia from India, whether for work, business, study, transit or tourism, is not as complicated a process as it may seems. 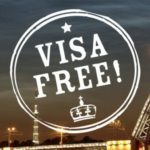 In this section, I explain how to gather all of the documents you’ll need to apply for a visa from your computer in a way that is quick (less than 1 hour) and cost-effective. 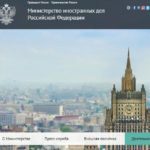 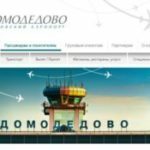 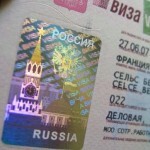 I also explain how you can travel to Russia without a visa (in some cases) and how to get a Russian visa if you are abroad.